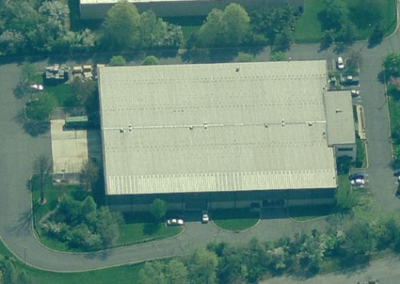 Over 42,000,000 Square Feet of Industrial Warehouse, Distribution, and Manufacturing Space in Edison Alone. This Excludes Surrounding Towns of Perth Amboy, Piscataway, South Plainfield, and Metuchen. Edison’s strategic location allows immediate access to every major highway in the state of New Jersey. accounts, as well as employee attraction and retention. 130 Million consumers are within a one-day drive. Modern Class A Industrial Warehouse and Distribution Space (28 Ft. Clear and above) is available for lease approximately $6.75 – $7.25 per square foot base rent. 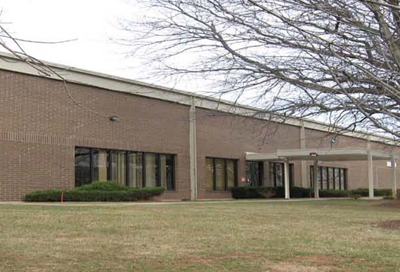 Older generation Industrial Warehouse, Distribution, and Manufacturing Space (20-24 Ft. Clear) is available for lease approximately $5.75 – $6.25 per square foot base rent. Modern Class A Warehouse and Distribution space (28-36 Ft Clear) is available for sale in the $90 – 110 per square foot range. Older generation Industrial Warehouse, Distribution and Manufacturing space (20-24 Ft Clear) is available for sale in the $70 – 90 per square foot range. Ceiling Height, Loading, Office Area, Esthetics vary greatly and all contribute, on a case by case basis to specific valuation. Have a Specific Requirement to Purchase or Lease a Building? Call or E-mail Us to Discuss. 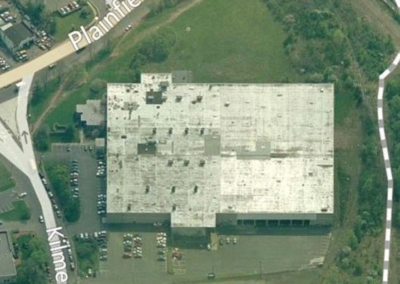 With Over 30 Years Experience in the NJ Turnpike Exit 10 Market- We’ll Track Down the Building You Are Looking For. Disclosure Statement – Logistic Realty, LLC is a Licensed Real Estate Broker in the State of New Jersey. While believed to be accurate, any information above has not been verified and therefore no guarantee, warranty or representation to its accuracy can be made. The information is subject to errors and omissions. It is your responsibility to independently confirm its accuracy and completeness. We do not represent or own any of the properties on this website. We do not have an exclusive listing on the above property. This website is solely for reference and informational purposes only.